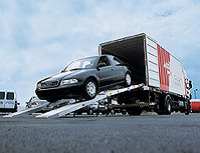 AGS DUBAI, Removals and relocation - international, moving to uae, moving to dubai, on EUROPAGES. 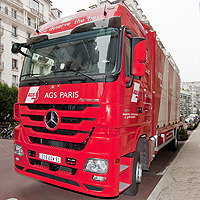 AGS Worldwide Movers is present in over 129 cities and 83 countries worldwide. 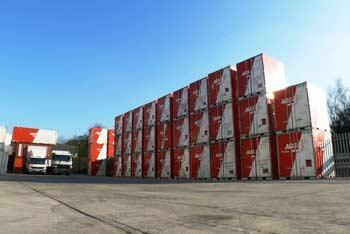 With 40 years’ experience, AGS has acquired the expertise that makes it is one of the leading actors in the international removals industry. 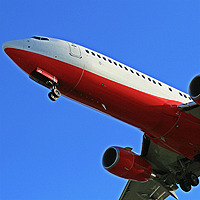 AGS established its presence in the United Arab Emirates early 2011, with branches in Dubai and Abu Dhabi. AGS Dubai specialises in removals for private clients and business moving from or to Dubai. 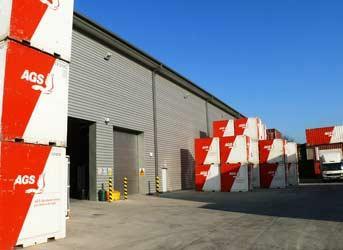 Our branch also offers a range of packing materials unique to AGS Worldwide Movers. 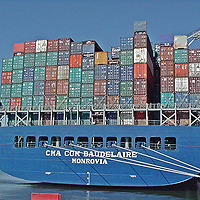 Our unique specialist range of packing materials is designed to suit the types of object to transport. 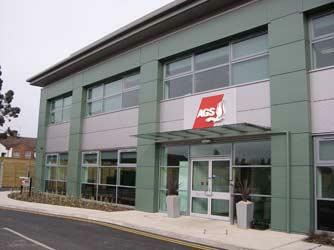 AGS Dubai provides a secure storage facility for you to store your personal effects. The team at AGS Dubai can work with you in a variety of different languages. AGS sets itself extremely demanding quality standards, and these are rigorously applied at our Dubai branch. AGS Dubai is a member of IAM (International Association of Movers). Please contact us for a free estimate.